By proactively seeking to routinely acquire and fuse technical and non-technical geopolitical context to seemingly isolated security events, organizations can develop a richer understanding of sophisticated threats. As we’ve demonstrated in previous entries on Ukraine and Russia, cyber threats associated with state actors rarely occur in a vacuum. Cyber attacks are one of many tools for a nation, and when put into a geopolitical context, patterns usually emerge. 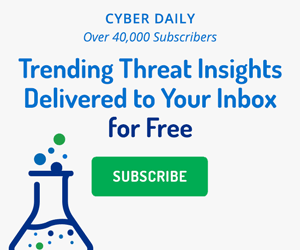 Go here on the ThreatConnect blog to read the complete analysis.